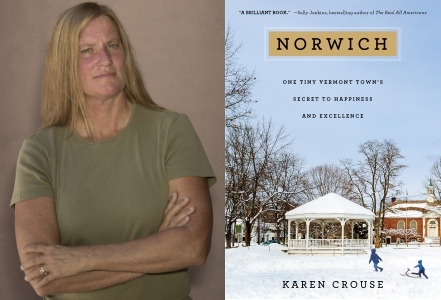 Karen Crouse is a graduate of the University of Southern California, where she earned a varsity letter in swimming. 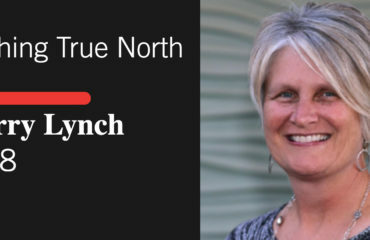 She started her newspaper career at the Savannah News-Press, where she was the first woman to grace the sports department, and worked at seven other dailies before being hired by the New York Times in 2005. Her first book, on a small Vermont town’s secret to raising Olympians who are happy, healthy and productive people and performers, will be published by Simon & Schuster in January of 2018.